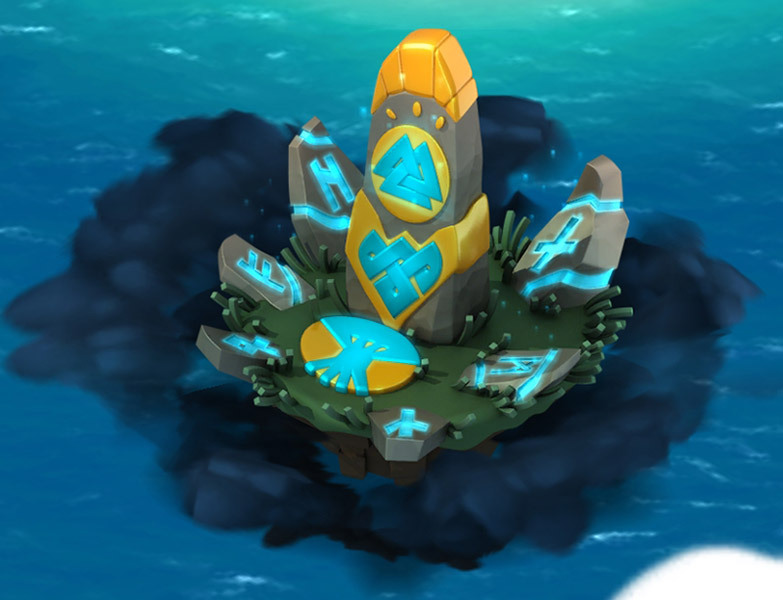 Introduced in Update 4.1, Midgarden was a small island located south of the Main Island that was visible between the 9th of October and the 12th of November 2018. 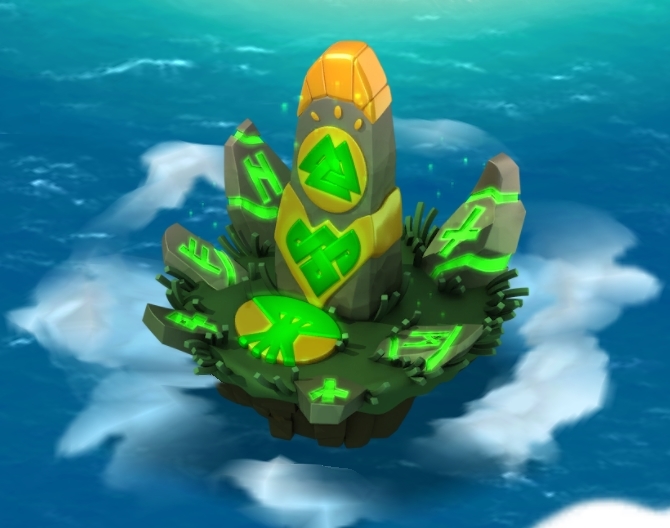 The island could also be accessed through the button located in the bottom-right corner of the screen. 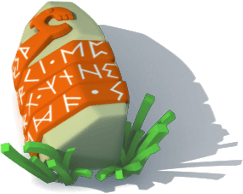 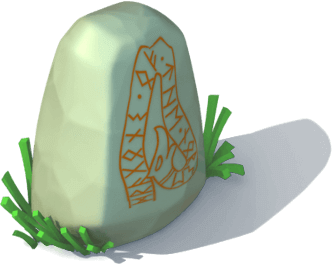 Midgarden was the hub for the Norse Divine Thematic, which took place between the 15th of October and the 12th of November. 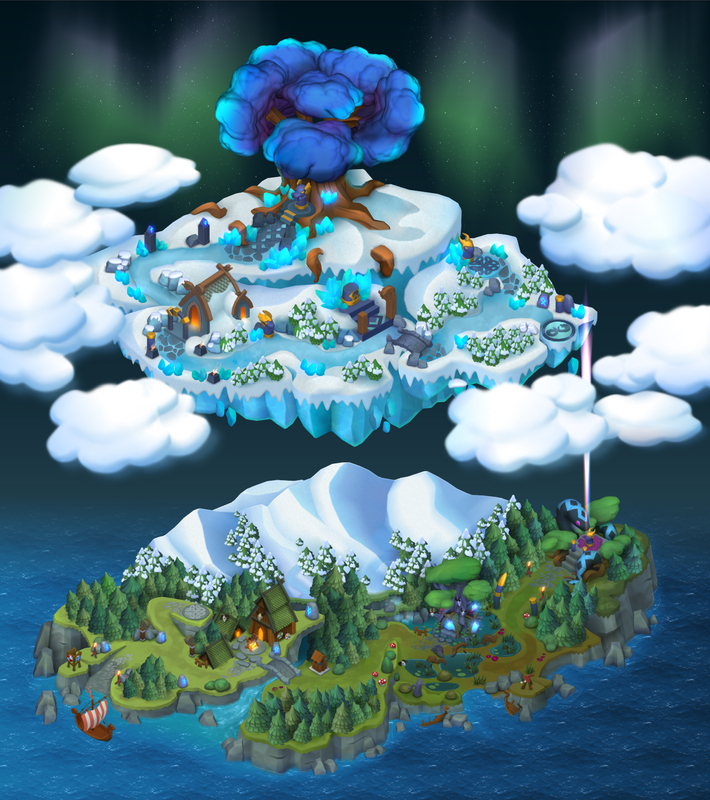 The period of time during the appearance of the Midgarden was split into four chapters. 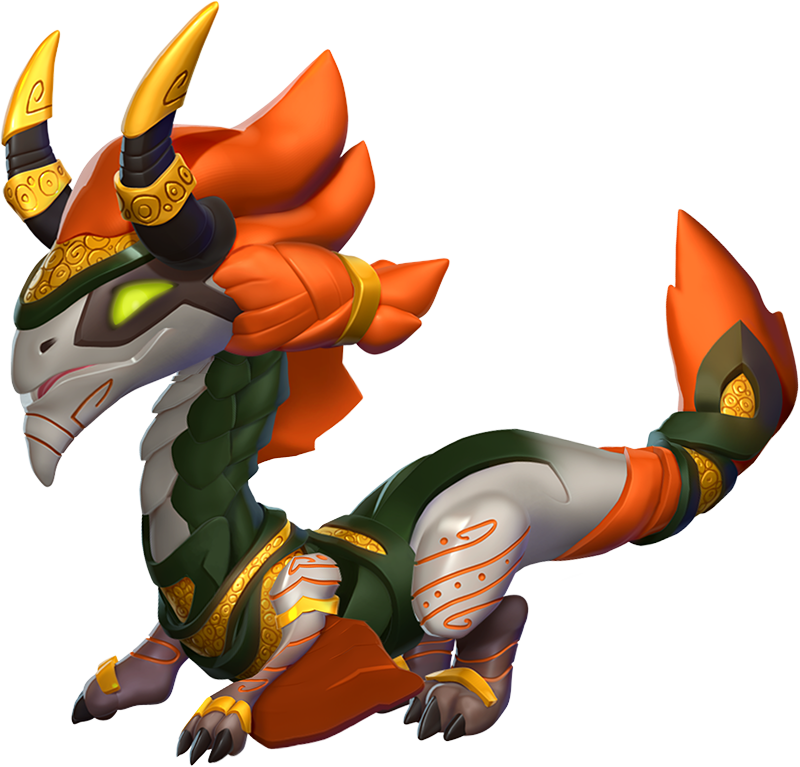 Accessing the Midgarden displayed several menus, the time left for the current chapter, as well as its main prized Dragons and badges, and a shadowy preview of the next chapter. 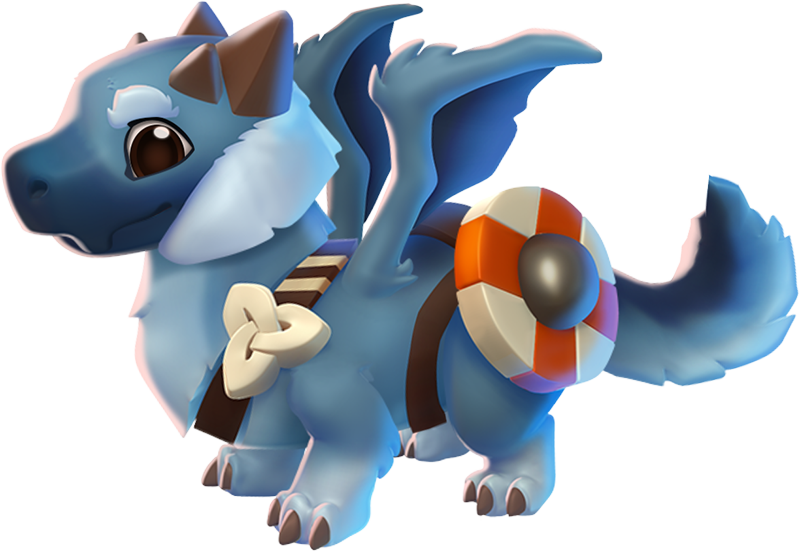 Several Dragons, such as the Dragon of the Month or some from bundles, although independent from the island and its events, were also displayed among these rewards, even though the method of obtaining said Dragons remained the usual one. 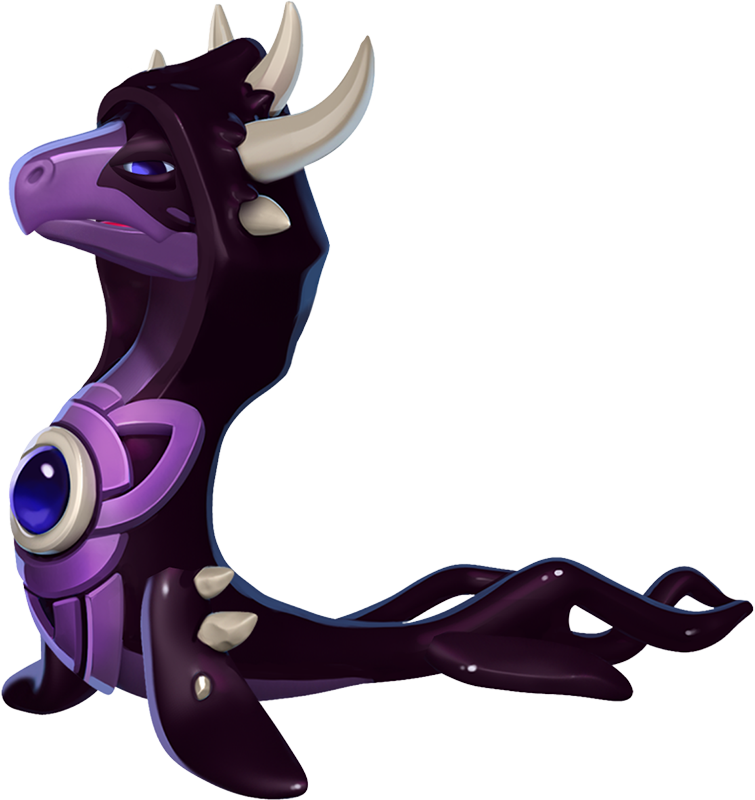 During all four chapters of the Midgarden events, the Skeleton Dragon, the Freyja Dragon and the Odin Dragon were obtainable, not in a single event, but as result of the other Midgarden events. 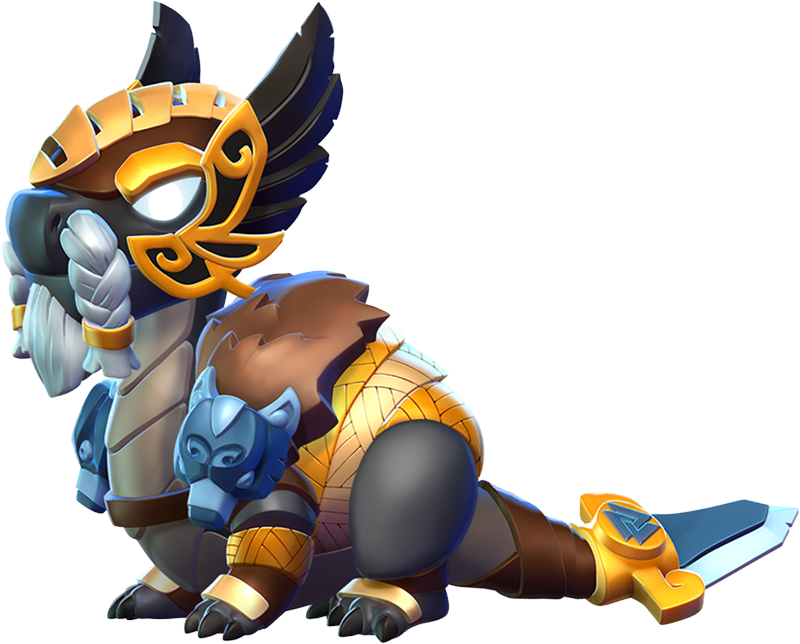 To get the Skeleton Dragon the Trainer had to complete the Brave Bones collection, to get the Freyja Dragon the Trainer had to complete the Arrival of Freyja collection and to get the Odin Dragon the Trainer had to find all keys in both Castle Events of Chapter I and Chapter III. 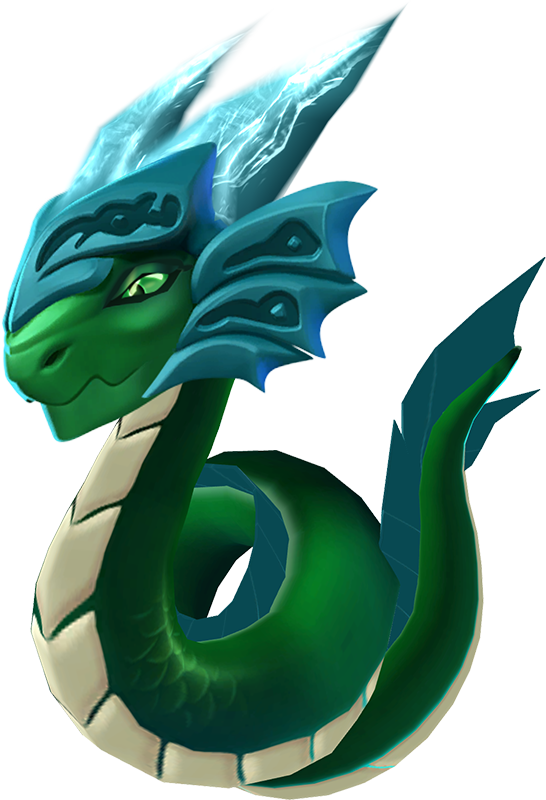 The scope of these Card Packs is to offer the Trainer the occasion of trying to obtain the Dragons they might have previously missed out on from the previous chapters. 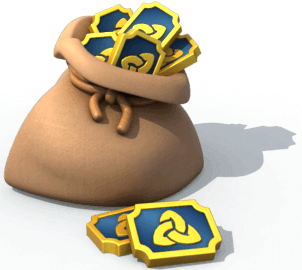 Each pack can be bought starting with the chapter succeeding it. 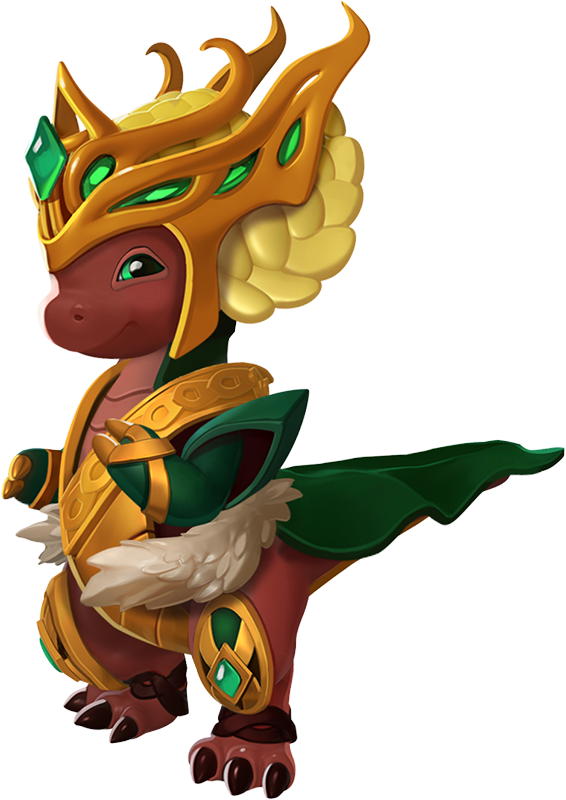 The main features of the first chapter are the Trials of Odin Part I event, which is split into 6 levels and offers as prizes Gems, the Sulfur Dragon, the Hel Dragon and the Loki Dragon. 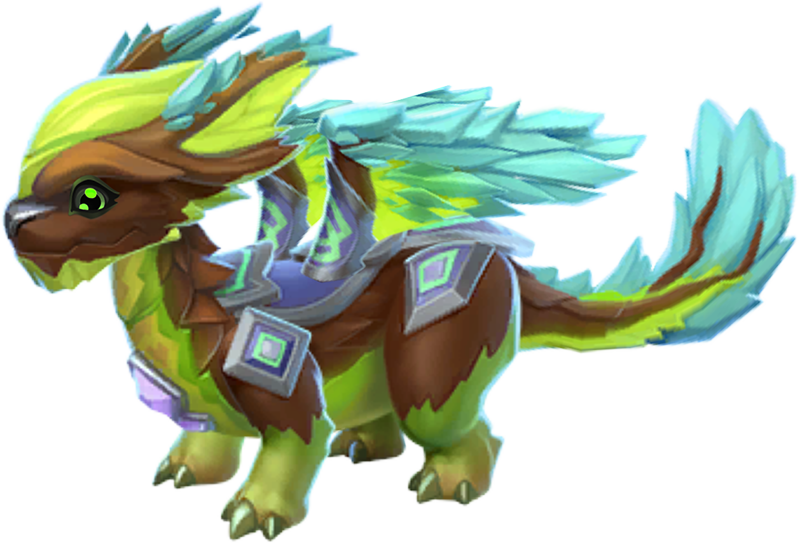 Other events in this chapter where Trainers can get Runestones are the Farming Fanatic event with the Sylvan Dragon and the Golden Gatherer event with the Fluffy Dragon as prize. 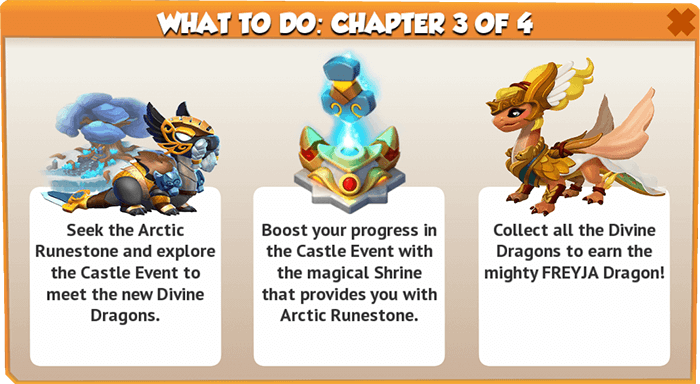 The main features of the second chapter are the first Divine Chest, Nordic Missions event, first Boss Challenge and the Golden Opportunity event with the Arboreal Dragon as prize. 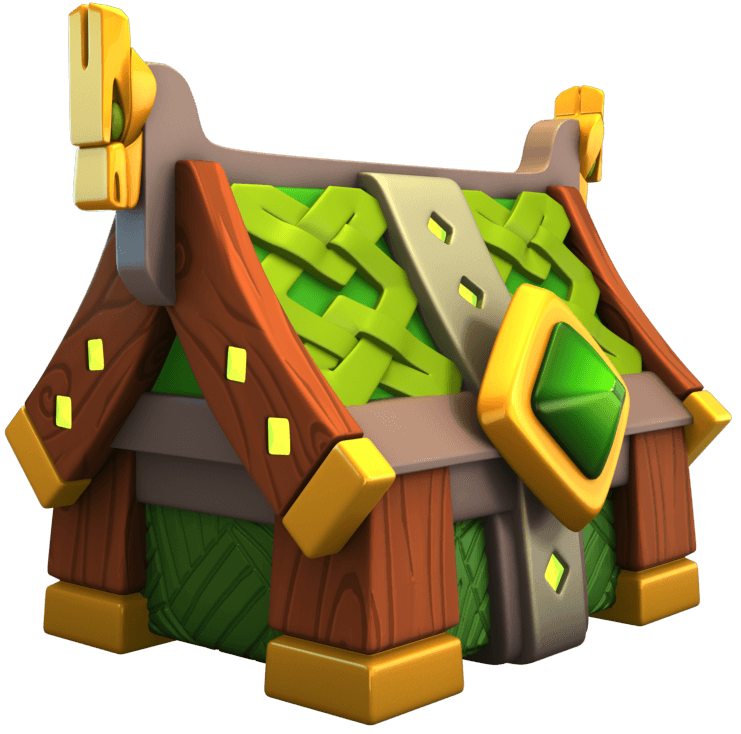 The Divine Chest offers the Trainer a chance to obtain several prizes, such as decorations, Dragon Fury Essences and Dragons while the Boss Challenge offers the Castle Dragon as its main reward, once it is completed. 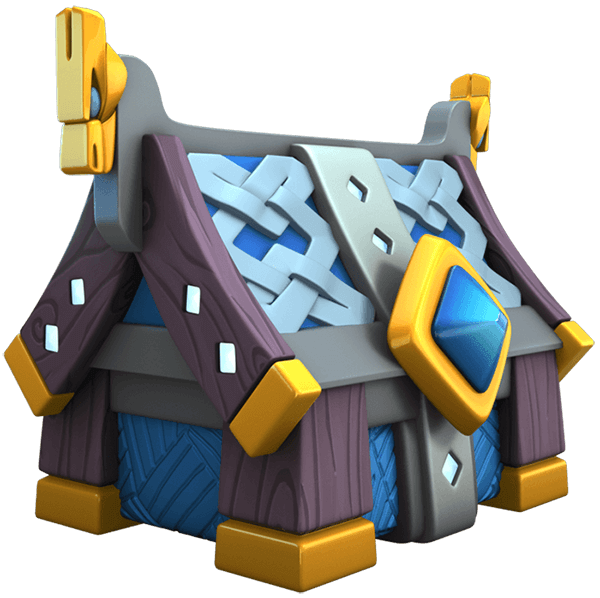 The Divine Chest of the Wood can only be opened in exchange for 1 Divine Ticket of the Wood. 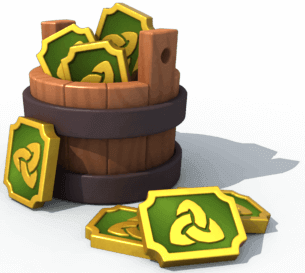 Each time it is opened, it gives two cards, one being a guaranteed Dragon Piece. 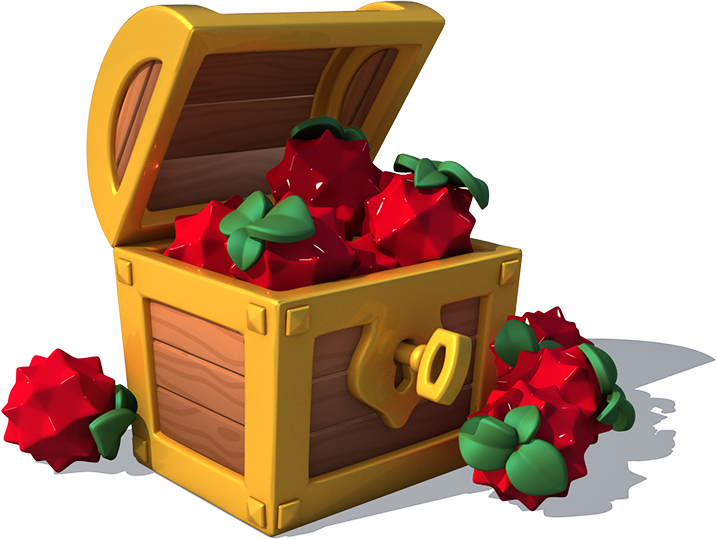 The contents of the chest can be seen by pressing the button. 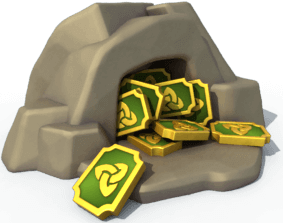 The contents of the chest are limitless, thus the Trainer can win the same prizes over and over, including even Dragon Pieces for already-collected Dragons. 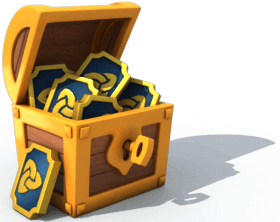 The Trainer can open between one and five Divine Chests at the same time, provided they have the necessary amount of tickets. 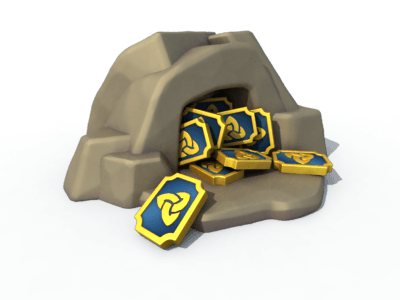 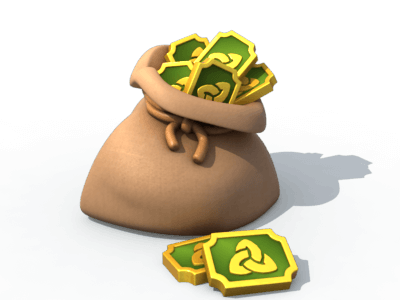 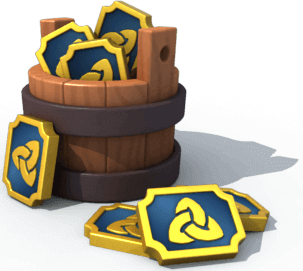 The Trainers receive one free Divine Chest for every ten chests opened and 3 guaranteed matching Dragon Pieces for the Divine Dragon for every one hundred chests opened. 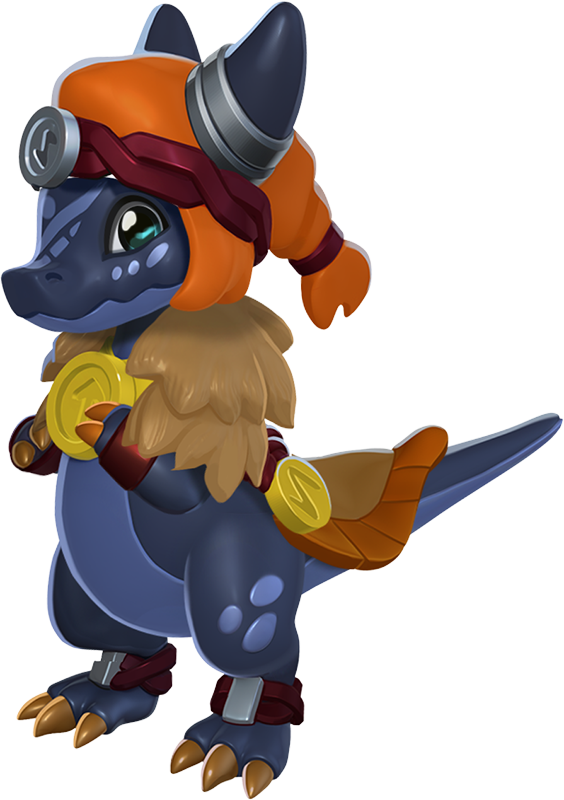 Additionally, if duplicates of a Dragon are obtained, the Trainer is allowed to either keep the duplicate or exchange it for 1 Divine Ticket. 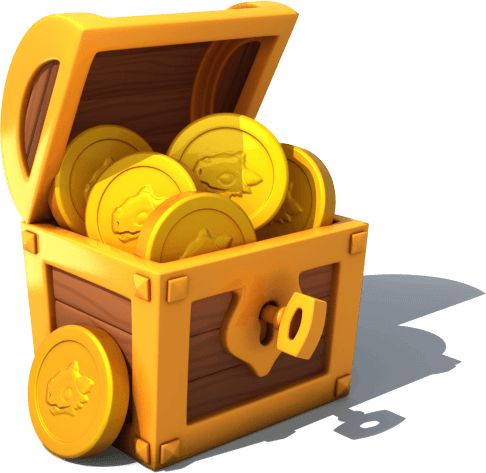 The exchange can only take place right after a Divine Chest has been opened and the duplicate has been obtained. 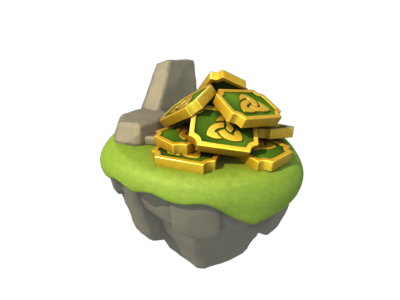 The amount of Food and Gold rewarded depends on the Trainer's Level. 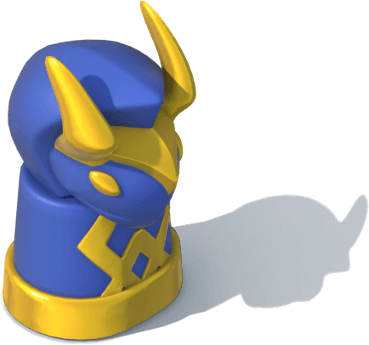 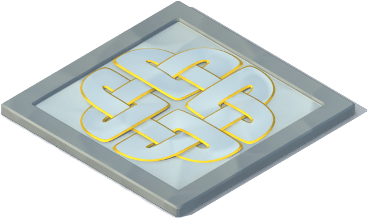 See Level Modifier for more information. 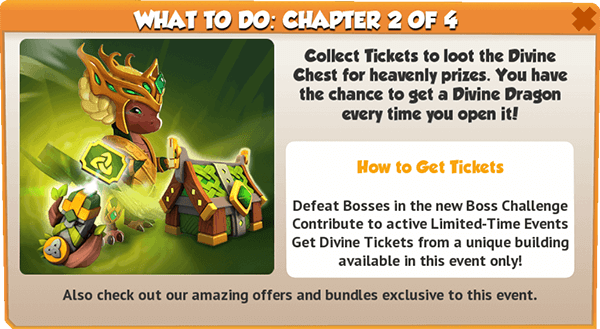 Divine Tickets of the Wood are available in Chapter II and have the sole purpose of opening the Divine Chest of the Wood. 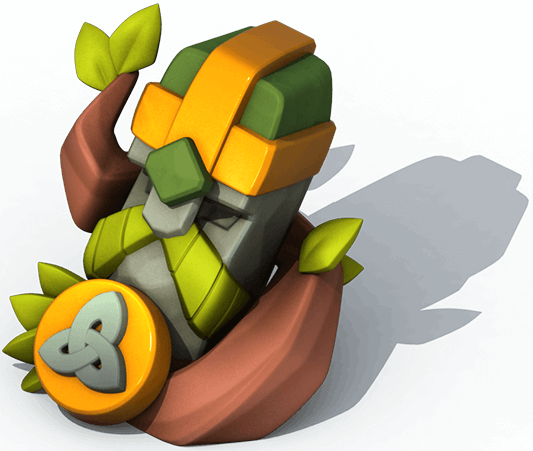 These can be purchased in exchange for Gems or can be obtained from various bundles, from the Boss Challenge, from the Totem of Wood, Otto's Lotto, from other events running during the period of time the second chapter of the Midgarden is visible, and from the Divine Chest itself. 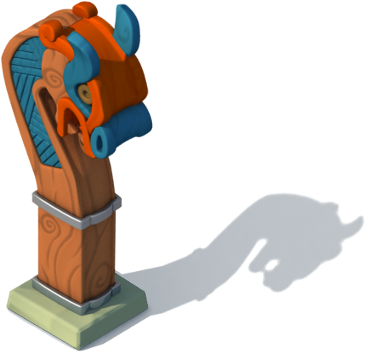 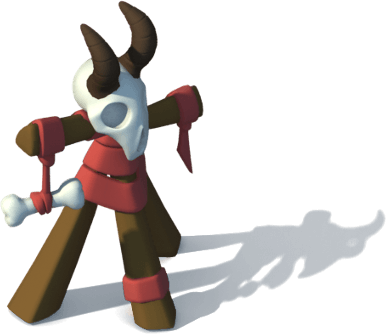 The Totem of Wood generates Divine Tickets of the Wood at a rate of 1 per 3 hours and it can hold a maximum of 8 Tickets. 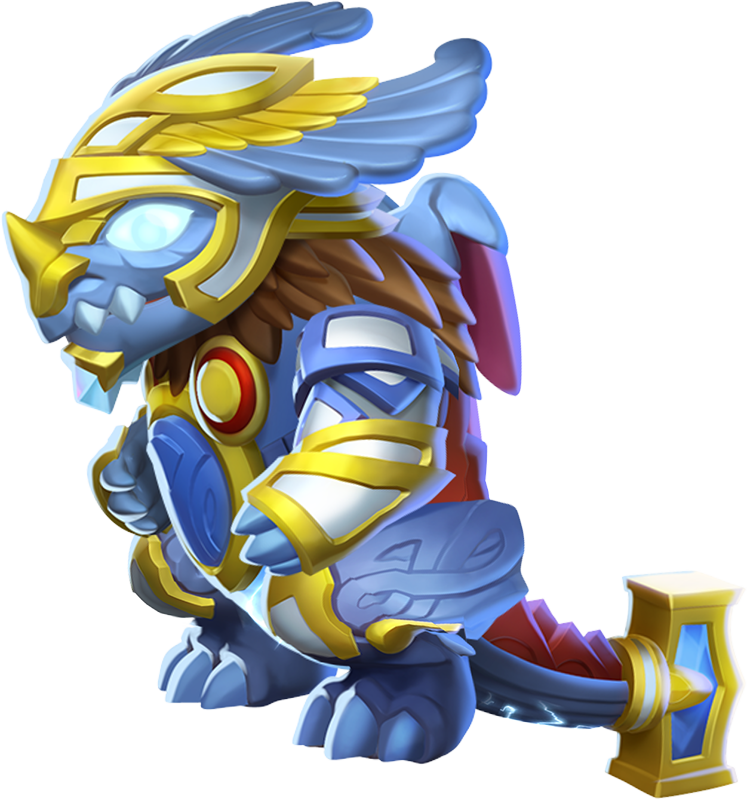 The main feature of the third chapter is the Trials of Odin Part II event, which, like the one in the first chapter, is split into 6 levels and offers as prizes Gems, the Redflower Dragon, the Valkyrie Dragon and the Thor Dragon. 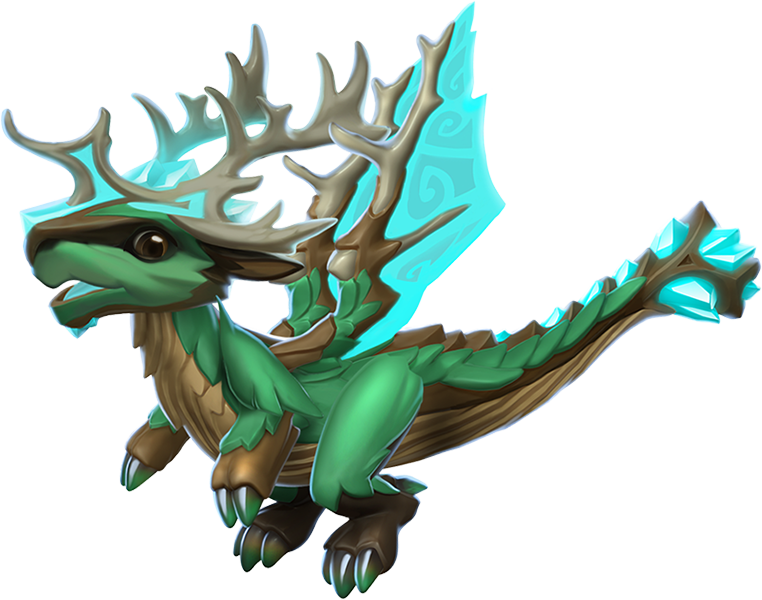 The Odin Dragon can also be obtained if all the keys are found within this event and if all the keys from the previous event were also collected. 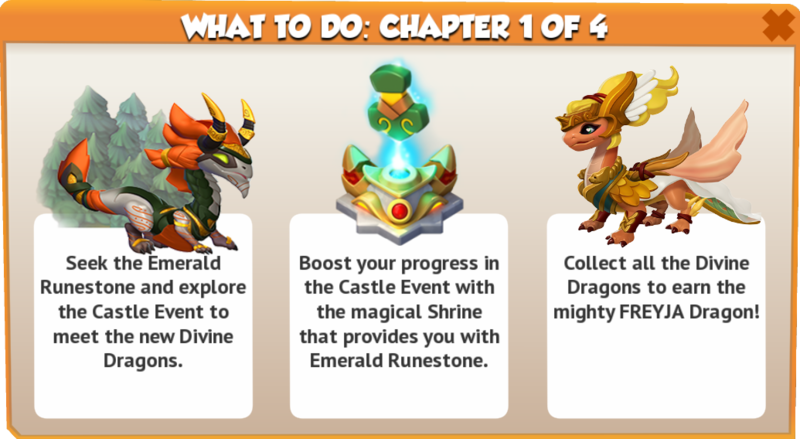 Other activities in this chapter are the Farming Fanatic event with the Treater Dragon and the Dinnertime! 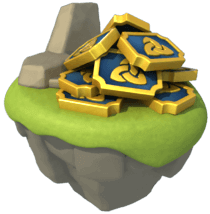 event with the Ghost Dragon as prizes. 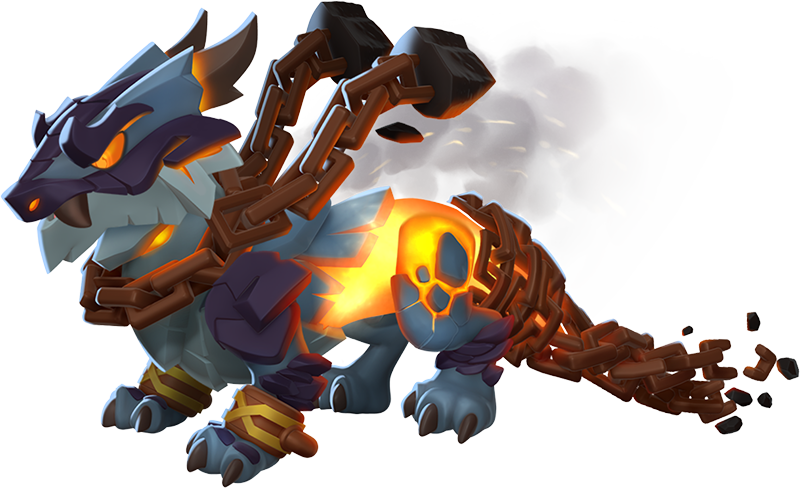 The main features of the fourth chapter are the second Divine Chest, Nordic Missions, second Boss Challenge and the Farming Fanatic with the Block Dragon as prize. 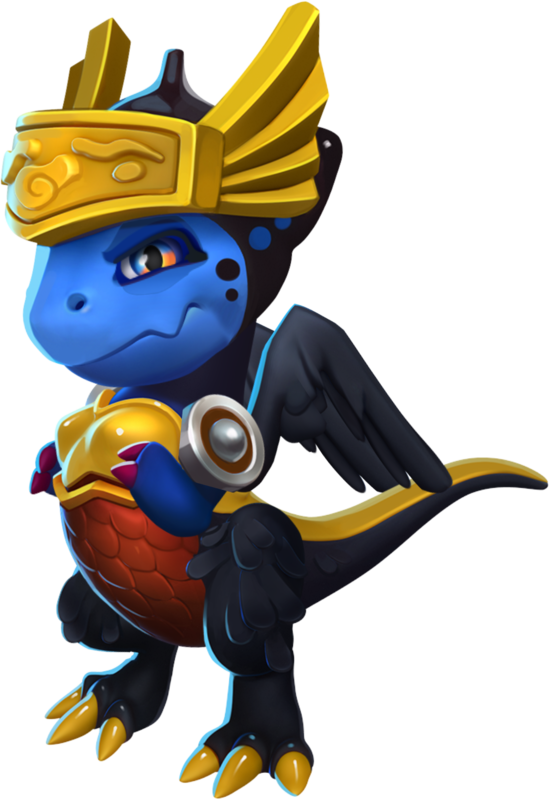 The Divine Chest offers the Trainer a chance to obtain several prizes, such as Gold, Food and Dragons while the Boss Challenge offers the Brunhilda Dragon as its main reward, once it has been completed. 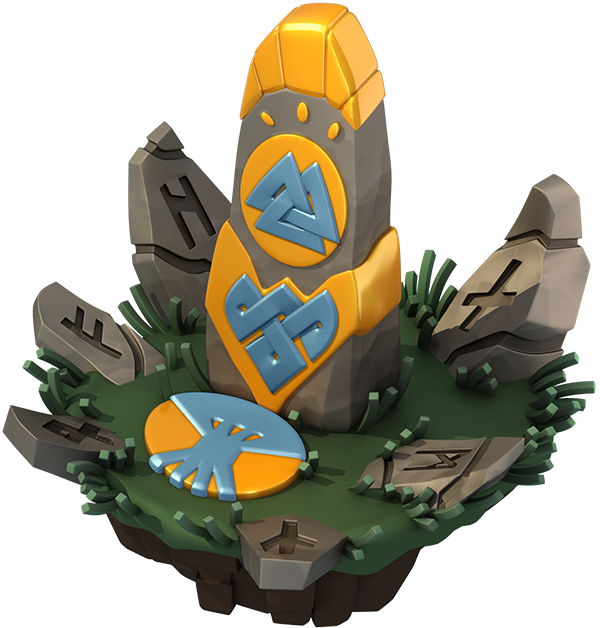 The second Divine Chest is a continuation of the first one as it has the exact same mechanics, just with different prizes. 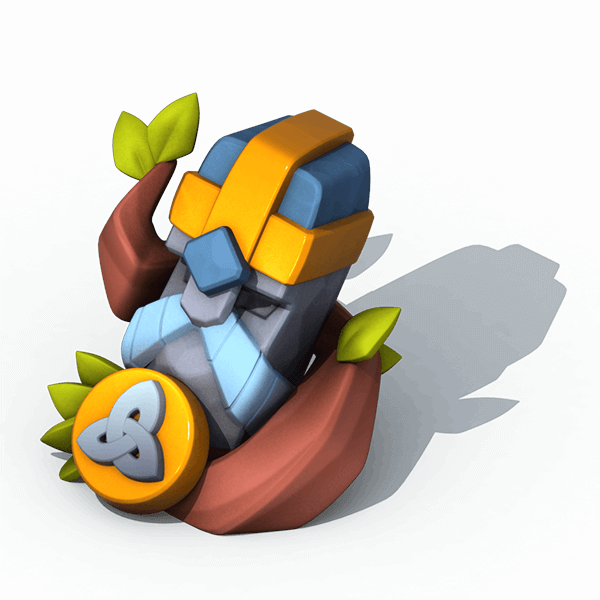 The amount of Food and Gold rewarded depends on the Trainer's Lcevel. 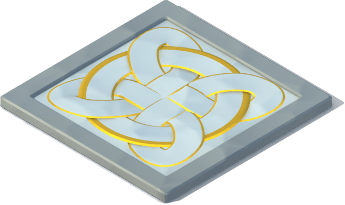 See Level Modifier for more information. 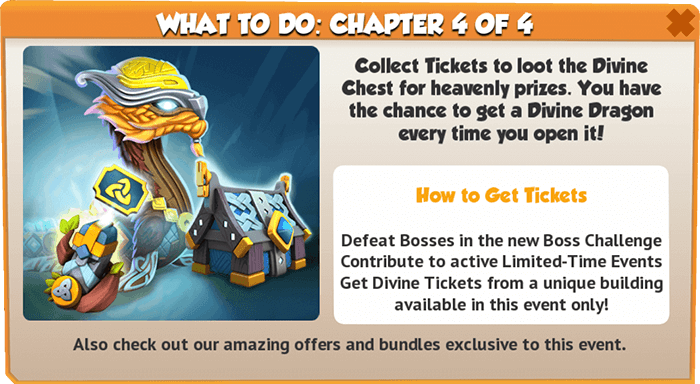 Divine Tickets of the Frost are available in Chapter IV and have the sole purpose of opening the Divine Chest. 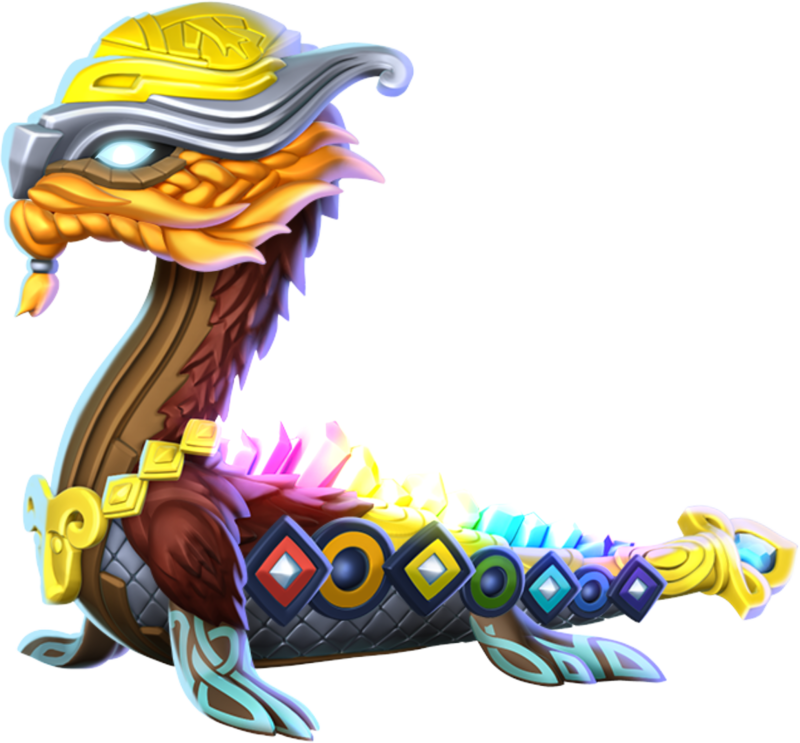 These can be purchased in exchange for Gems or can be obtained from various bundles, from the Boss Challenge, from the Totem of Frost, Otto's Lotto, from other events running during the period of time the second chapter of the Midgarden is visible, and from the Divine Chest itself. 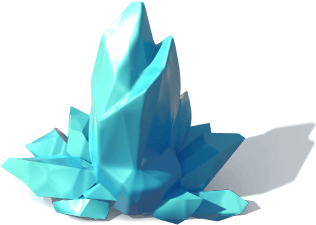 The Totem of Frost generates Divine Tickets of the Frost at a rate of 1 per 3 hours and it can hold a maximum of 8 Tickets.